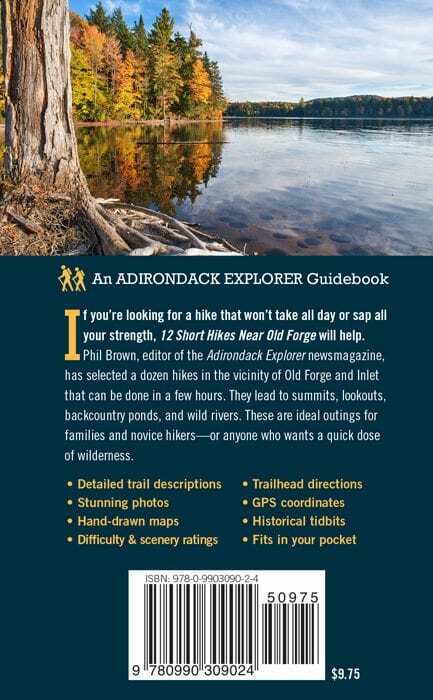 If you’re looking for a hike that won’t take all day or sap all your strength, 12 Short Hikes Near Old Forge can help. 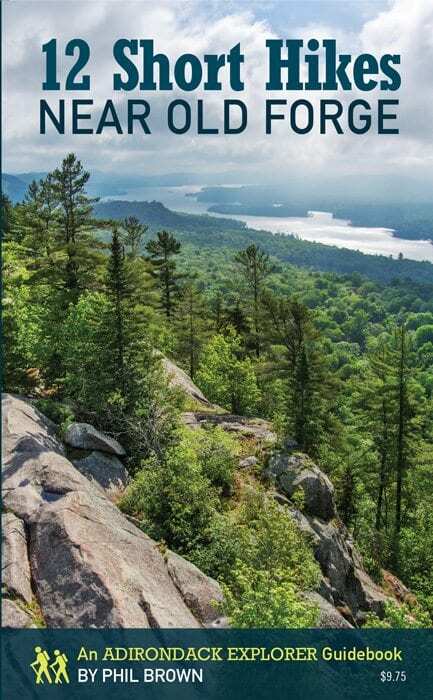 Phil Brown, editor of the Adirondack Explorer newsmagazine, has selected a dozen hikes in the vicinity of Old Forge and Inlet that can be done in a few hours. 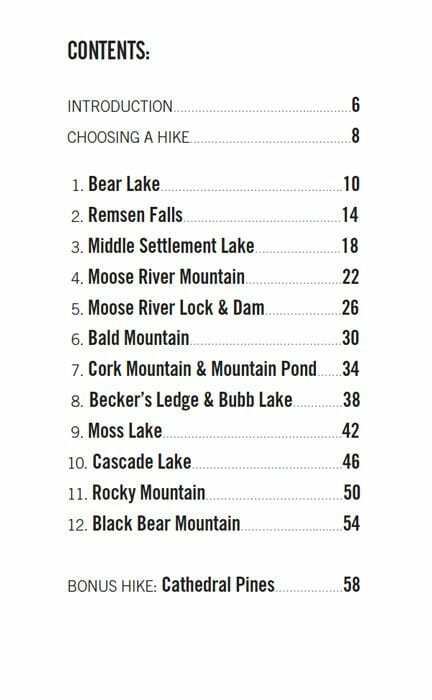 They lead to summits, lookouts, backcountry ponds, and wild rivers. These are ideal outings for families and novice hikers—or anyone who wants a quick dose of wilderness.